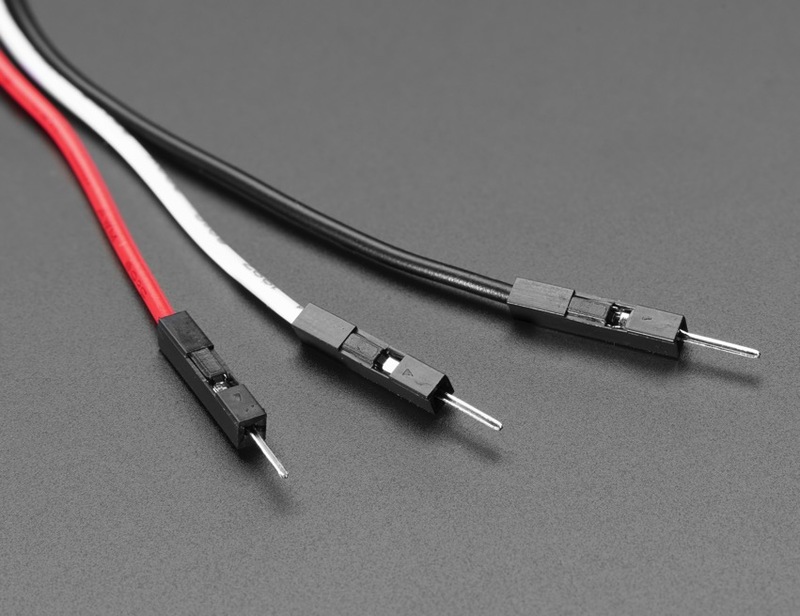 NEW PRODUCTS – JST PH 3-Pin Cables – Female Socket + Male Header « Adafruit Industries – Makers, hackers, artists, designers and engineers! 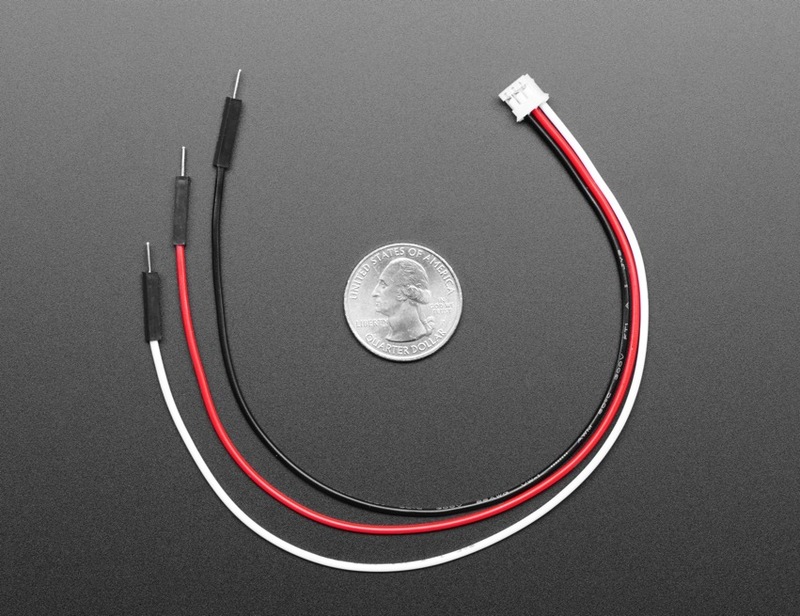 These cables will let you turn a JST PH 3-Pin cable port into 3 individual wires with high-quality 0.1” connectors on the end. 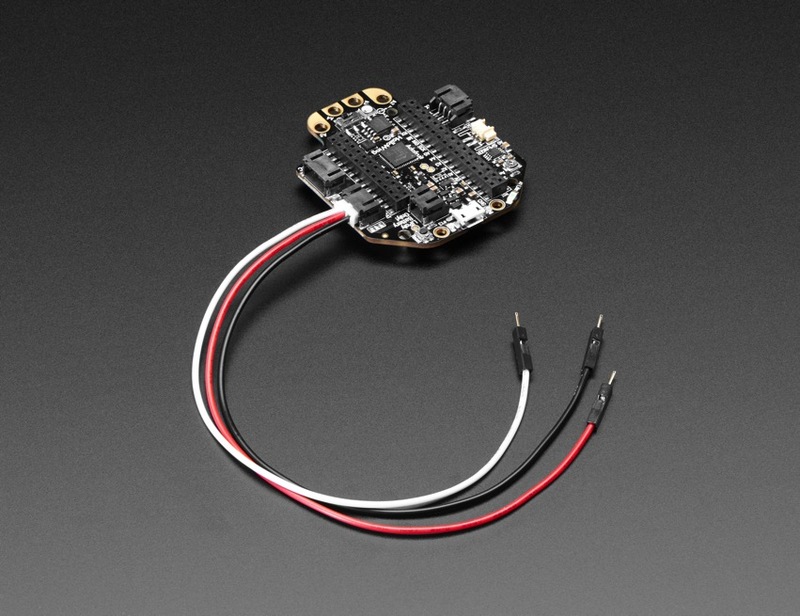 We’re carrying these to match up with our HalloWing for extending and connecting sensors or LEDs – and the wires are even color coded! 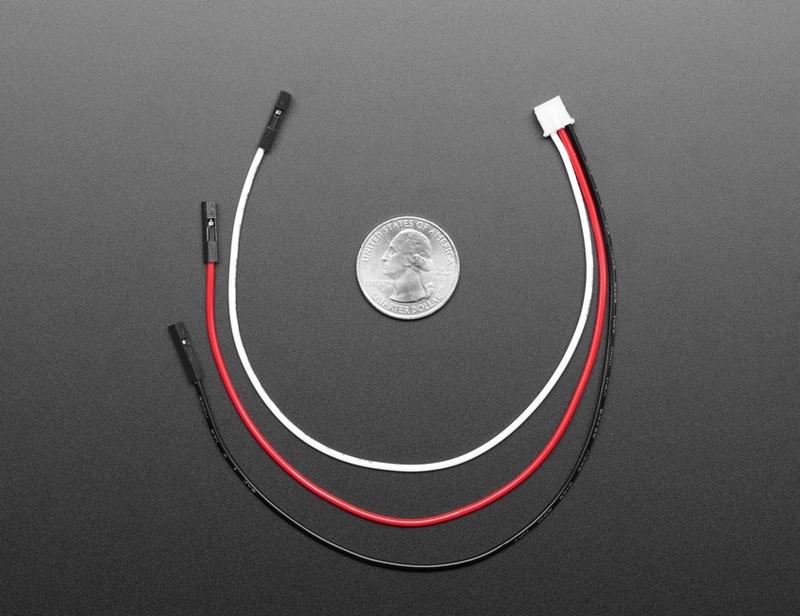 First up, the Female Socket Cable! 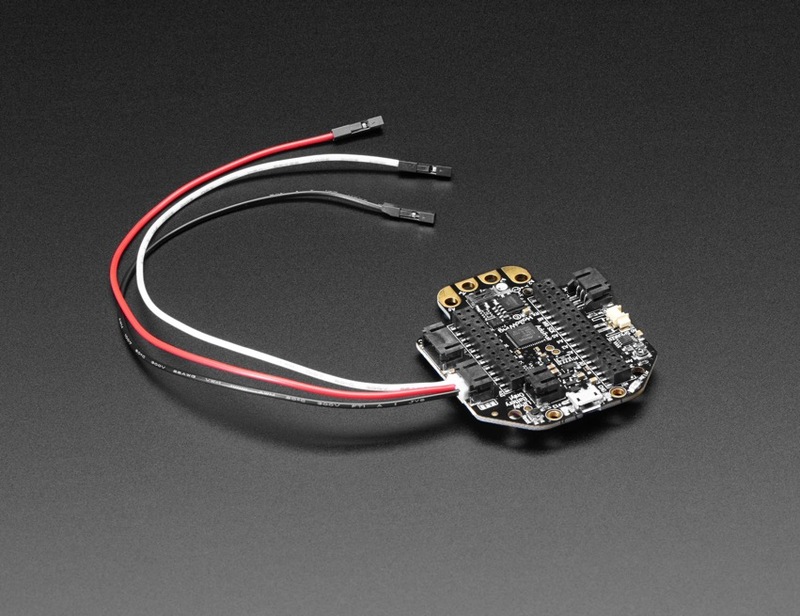 We also stock a version with male socket headers on the end! 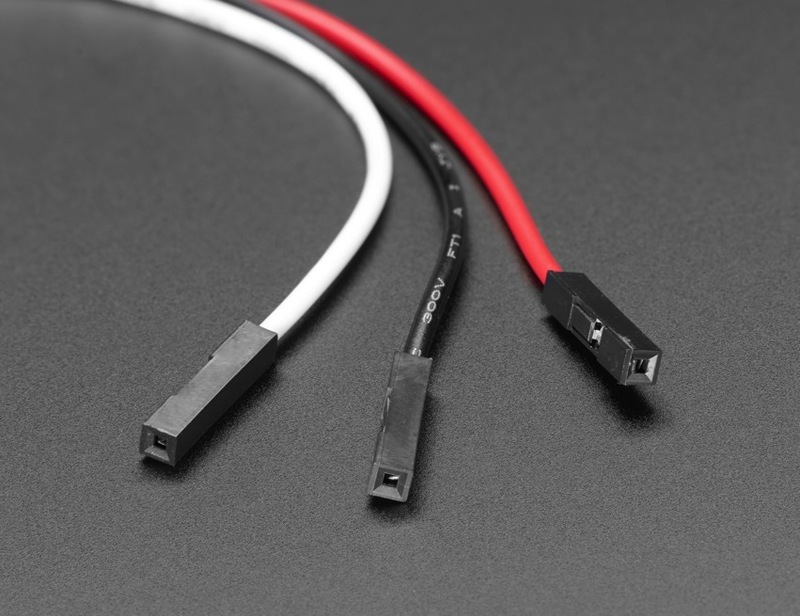 For more information about JST PH connectors, visit the JST website.